The cliff-hanger ending saw the Doctor fatally shot by a Mondasian Cyberman and begin to regenerate. 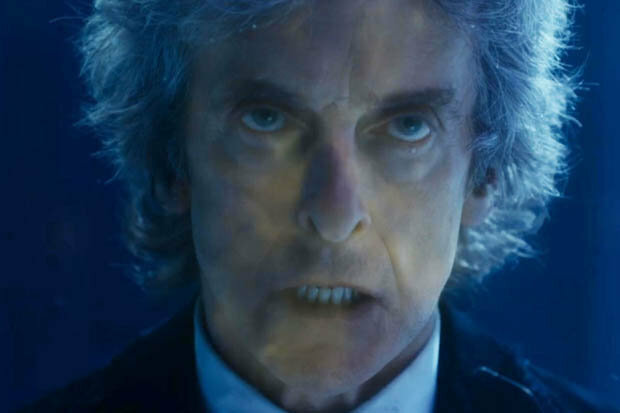 Stepping out of the TARDIS into an arctic landscape, he fought off the glowing regeneration energy and fell to his knees, vowing that this time he would not live on and change into a new Doctor. 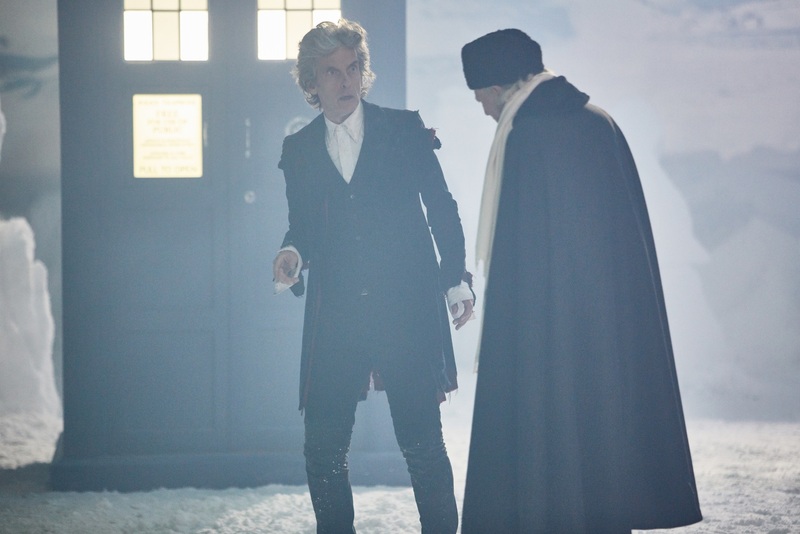 This was declared “ridiculous” by an approaching figure, who mocked the Doctor as he stepped forward through the snow to reveal himself as the very first incarnation of the Timelord (“The original, you might say”) just before the credits rolled. The story will continue at Christmas. Peter Capaldi has played the Doctor for the past three series of Doctor Who, and was announced as the Twelfth Doctor in August 2013. David Bradley previously appeared as original Doctor Who actor William Hartnell in An Adventure in Space and Time, BBC Two’s 2013 biopic about the beginning of the iconic sci-fi series, written by Mark Gatiss. 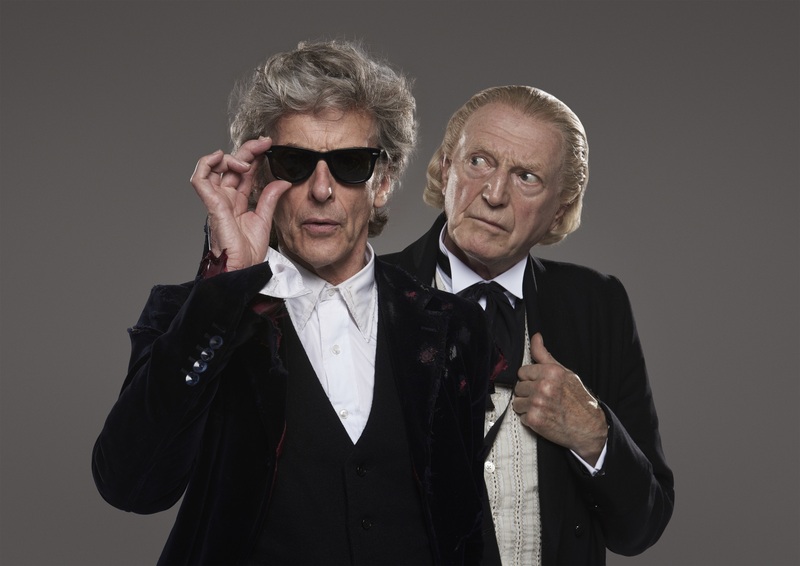 This will be the first time that the First Doctor has played an active onscreen role in Doctor Who since 1983’s The Five Doctors, when the character returned to the series following his regeneration almost 20 years prior. Doctor Who’s most recent multi-Doctor episode aired in 2013, when The Day of the Doctor marked the series’ 50th anniversary. Further casting and details for the Doctor Who 2017 Christmas special will be revealed in due course. As previously announced, the special will serve as Peter Capaldi’s farewell to the series, and will feature the debut of the next Doctor. Check out our previous Doctor Who content here !!!! !